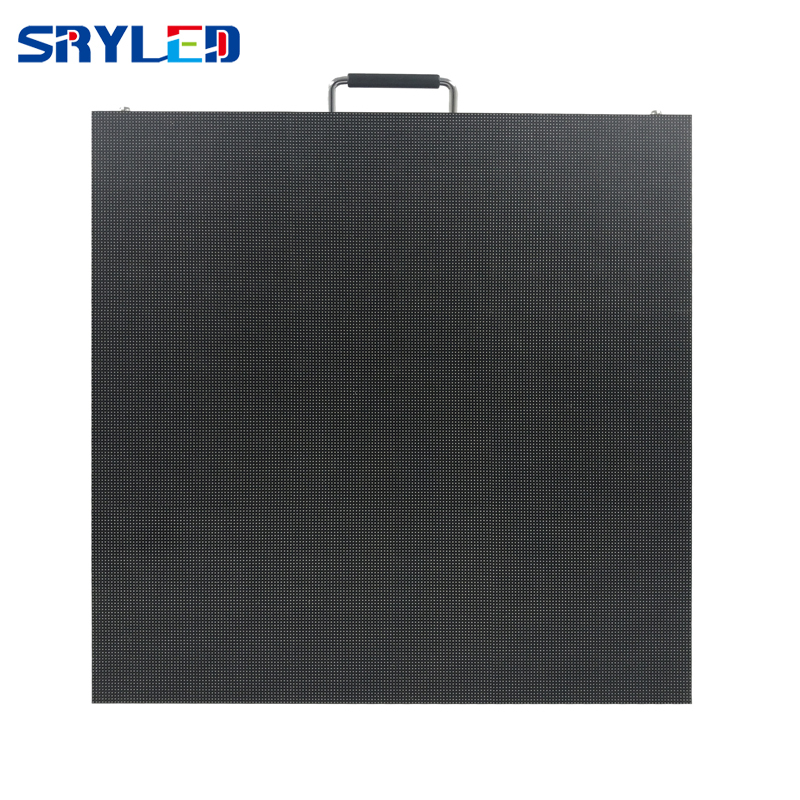 Notice: The price including whole led cabinet, receiving card, carton package , without flight case, and no sending card!!! 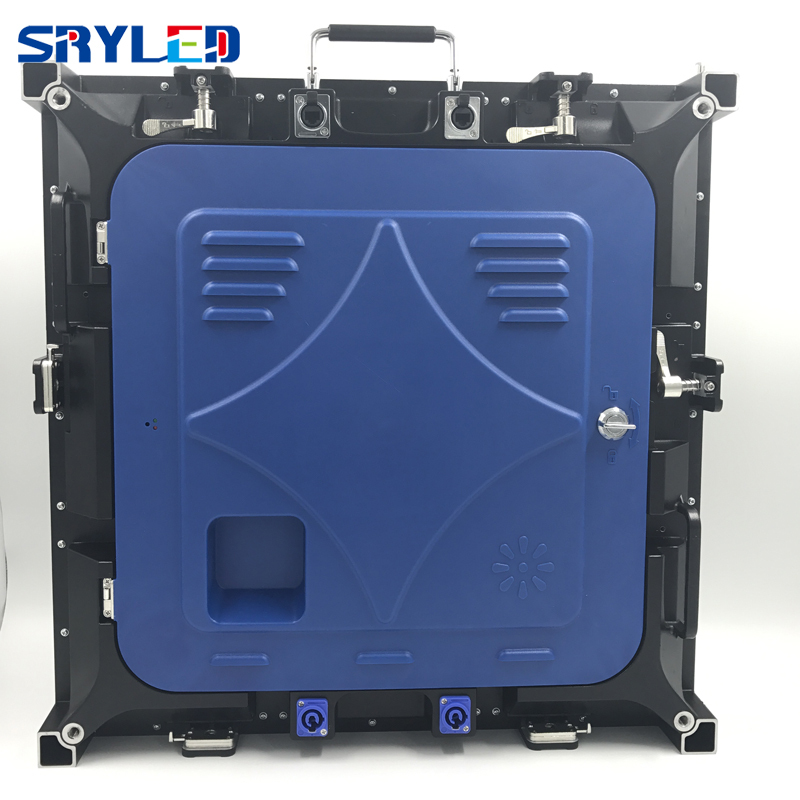 Please buy all led cabinet one time if you want to use them for one led screen, if buy many times, they may have different color and brightness! If you are in Brazil, please do remember offer us import tax number!! 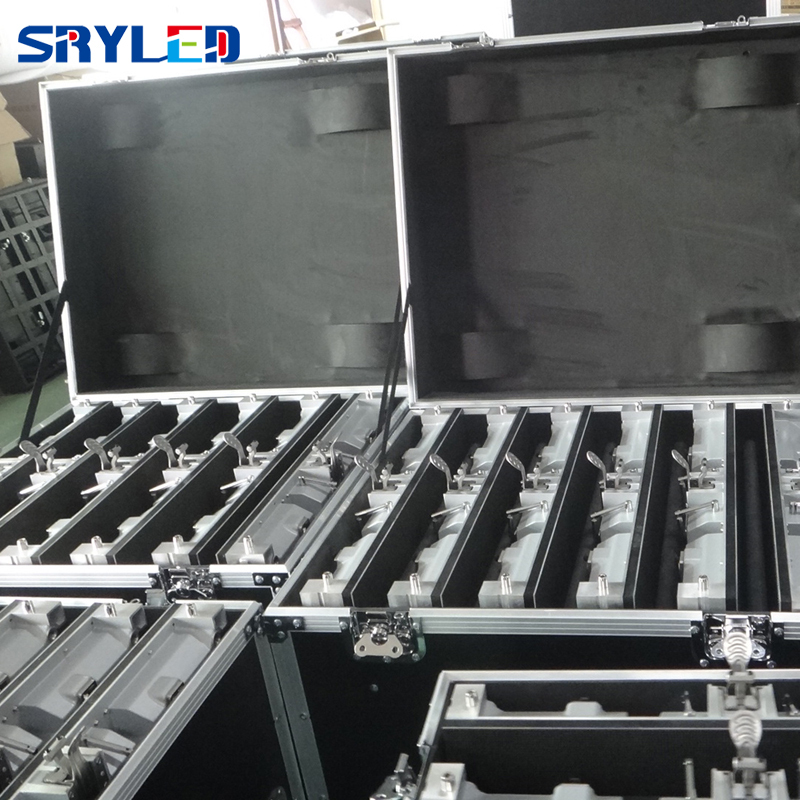 SRYLED P3 rental LED display is made of 576mm x 576mm die-casting aluminum cabinet. It’s ultra-thin and super-light. With special locks, only 3 steps to install the adjacent panels, more convenient & fast to install and disassemble. (1) High definition, 111111pixels/sqm, can show vivid images and video clearly. It’s mainly for conference, meeting room, where it needs connect camera for live video. 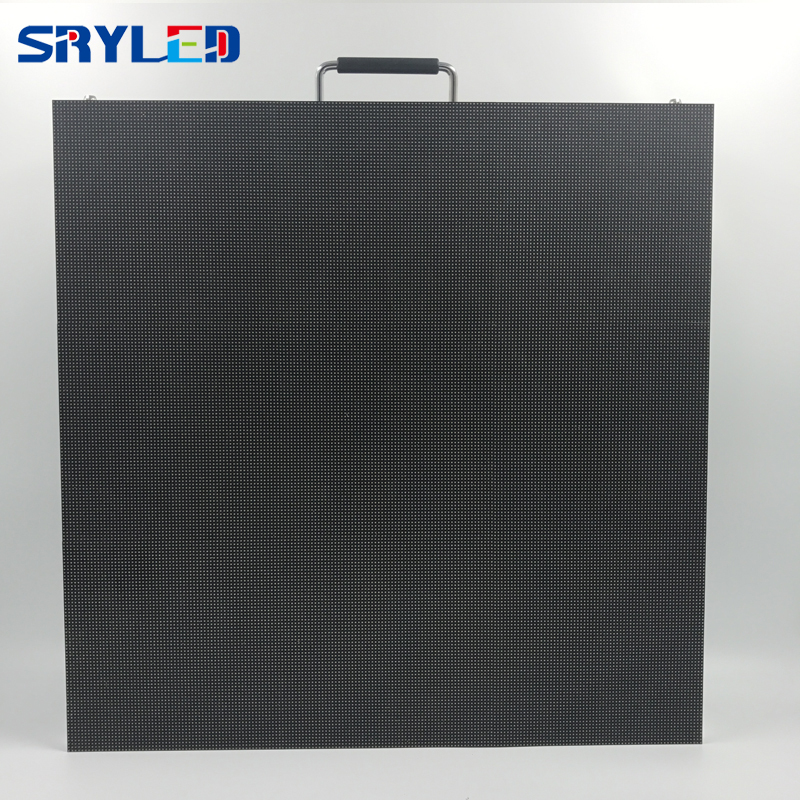 (2) Just 8 KG per panel,80mm thickness, can stand alone. 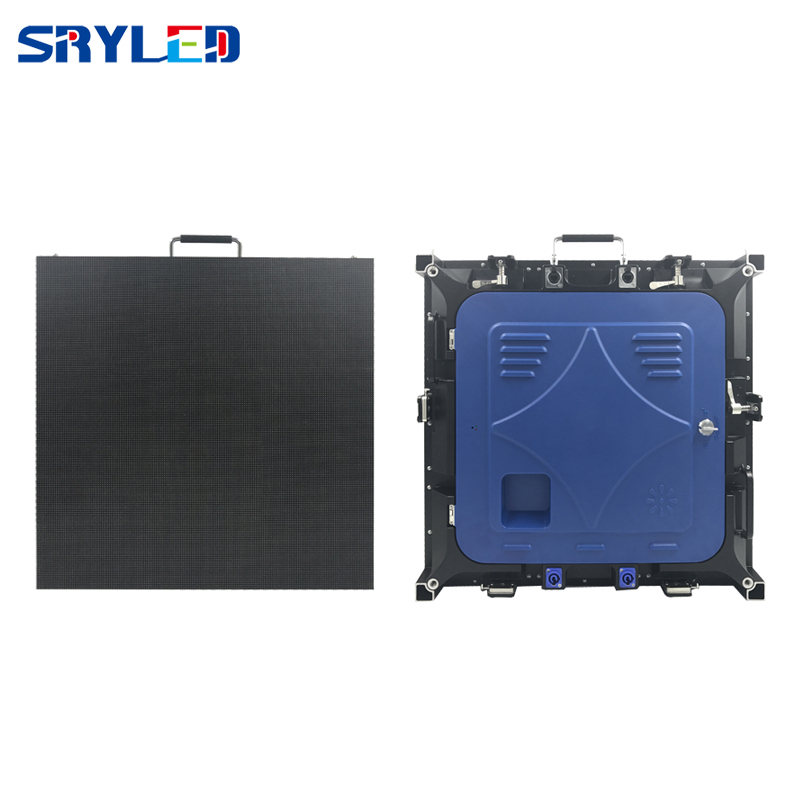 (3) It is extremely easy to calculate the size of LED screen. (4) With die-casting aluminum cabinet, tolerance can be controlled within 0.2mm so the surface is very smooth. (5) We have u unique masks so the surface is very smooth, viewing angle is wider than other suppliers in China! (6) The panel can be hung on truss or stacked on floor. We produce a lot so we have good prices and stable quality, welcome to contact us for more details. 1, Excellent flatness, neighbouing module gap less than 0.1mm. 3, Easy installation, with fast locks, power and data plugs. 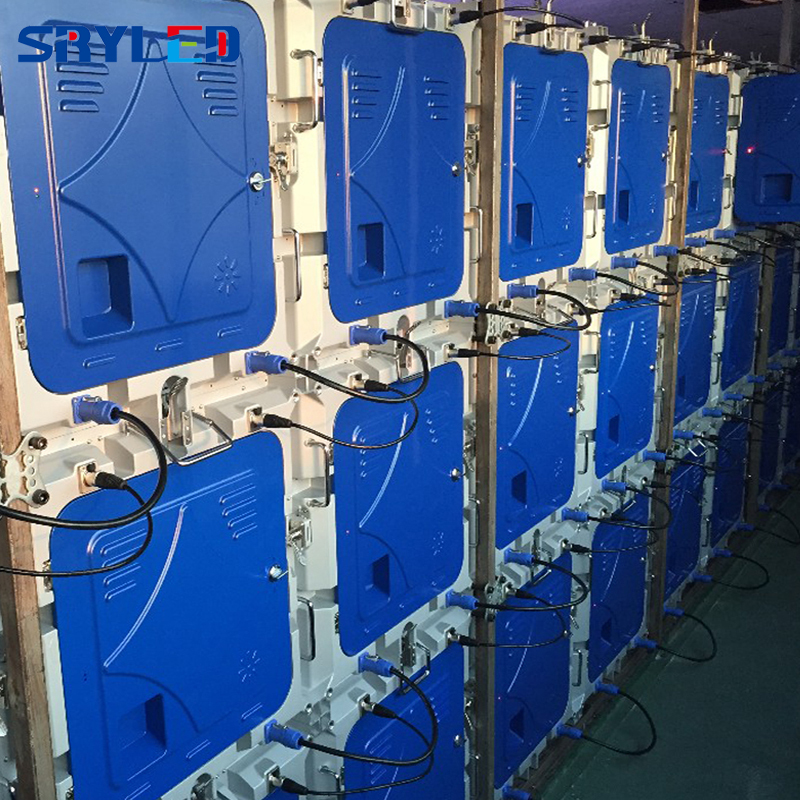 4, Lacquer coating, protect PCB and relevent components. 6, Short viewing distance, can be seen at 1- 2 meters short distance. 1).Your inquiry related to our products or prices will be replied in 24hrs. 2).Well-trained and experienced staffs to answer all your enquires in fluent English . 3).OEM&ODM, any your customized screen we can help you to design and put into product. 4).Distributer ship are offered for your unique design and some our current models . 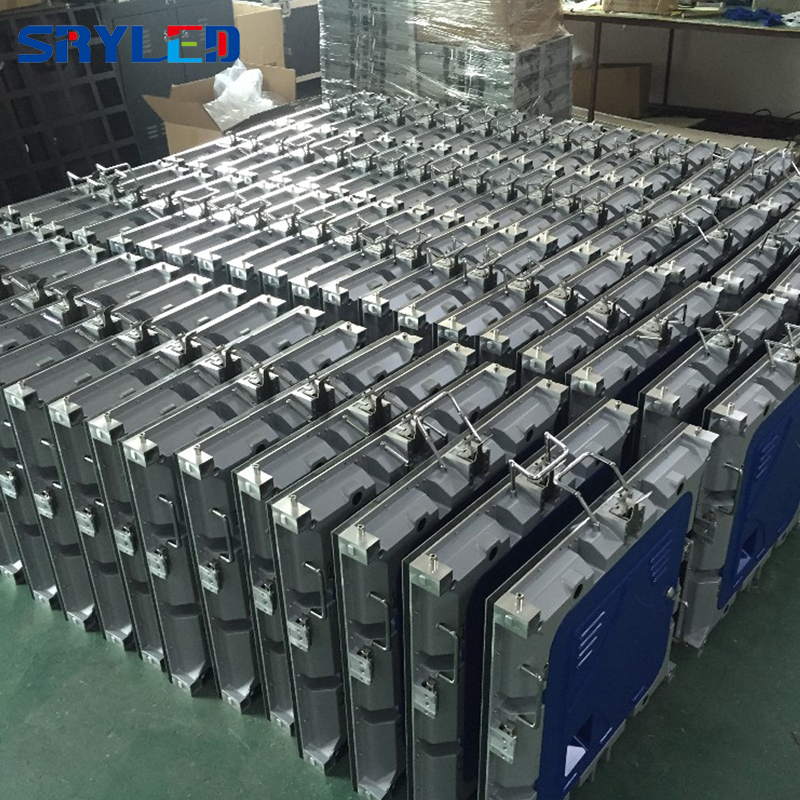 We have different type and color led cabinets, please tell use which one you need, otherwise, we will choose one for you! 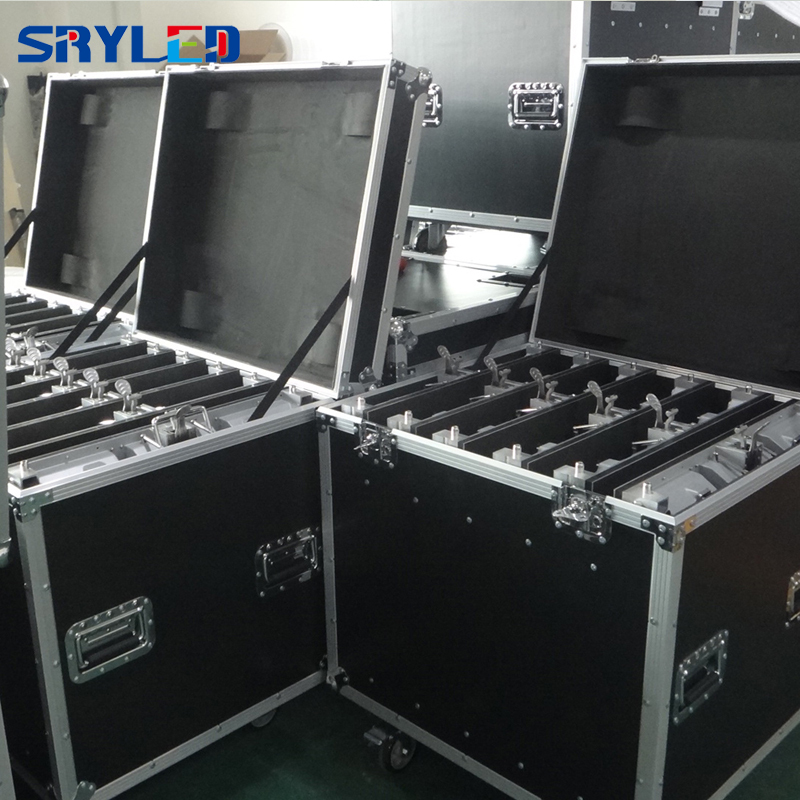 We also sell flight case, hanging bars and video processor. If you need, please feel free to contact us.